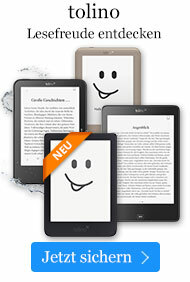 Buch € 168,49* inkl. MwSt. 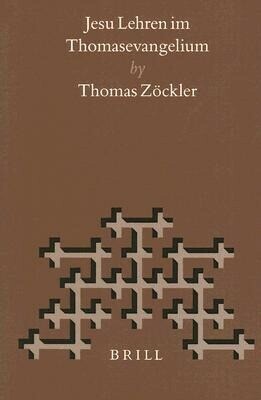 In this book, Thomas Zvckler treats the Gospel of Thomas as a witness to a distinctive early branch of the tradition of Jesus' teachings which shows a variety of theological notions and ideas. The author first considers Thomas' position within the early sayings tradition, summarizing the main arguments for this gospel's independence from the Synoptic Gospels, and comparing in detail the versions of the four wisdom sayings in Thomas and Q. In a second part, Zvckler identifies three theological motifs that dominate Thomas' sayings collection (Searching and Finding, Life and Death, Twoness and Oneness) and interprets the selected sayings which substantiate the relevance and significance of these motifs. This detailed exegetical investigation contributes to the growing recognition that teachings which the Gospel of Thomas ascribes to Jesus, many of which do not fit the Synoptic Gospel's theology and picture of Jesus, clearly belonged nevertheless to an early stage of the sayings tradition. At the same time, Zvckler's work adds to our growing understanding of the meaning of these teachings. Thomas Zockler, Ph.D. (1999) in History of Religions, University of Bonn. '"...Beitrag zur Vermittlung der amerikanischen Perspektiven in den deutschen Sprachraum."' Jorg Frey, "Theologische Literaturzeitung", 2000. '"...an up-to-date study of the" Gospel of Thomas "for German readers, and others will learn from his close, linguistically informed analysis."' Janet Timbie, "The Catholic Biblical Quarterly", 2001. "...well written and cogently argued " R.McL. Wilson, "Journal of Theological Studies", 2001.